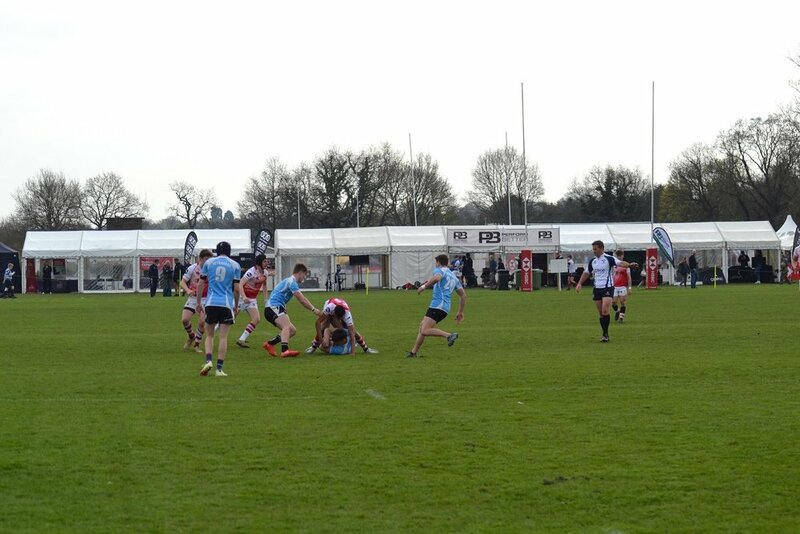 Across the week of the 25th - 29th March another hugely successful and entertaining edition of the Rosslyn Park HSBC National School Sevens took place on the 20+ pitches at the Richardson Evans Memorial Playing Fields on Putney Vale. Once again, over 120 LSRFUR referees and guests of the society provided the match officials throughout the week, overseeing more than 1,800 matches and 7,000 participants. The quality and commitment of our officials as always was exemplary and we would like to take this opportunity to thank all those who helped contribute to a fantastic week at the biggest school sports tournament in the world. We were delighted to receive wide-ranging complimentary feedback from pupils, schoolmasters and spectators alike about our officials teams. 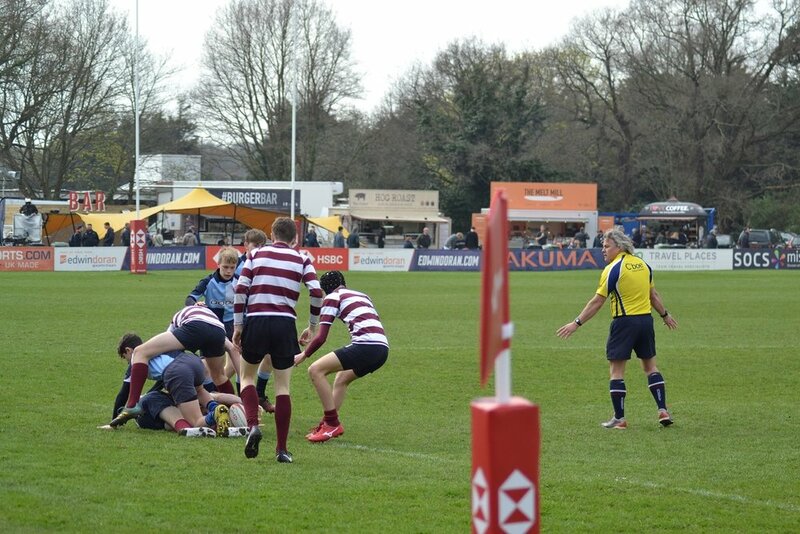 Particular praise and thanks must go to our Tournament Referee Manager, Andrew Nugée, and his team of ground mangers: John Durkin, Will Mason, John Payton, Eric Hewitt and John Leicester. They did a magnificent job at ensuring all referees were in the right place at the right time, that all matches were covered and the numerous pitches kept to schedule. We would also like to call out the contribution of our guest referees, including travelling contingents from locations including Singapore, Hong Kong, Wales, Scotland and Sweden. 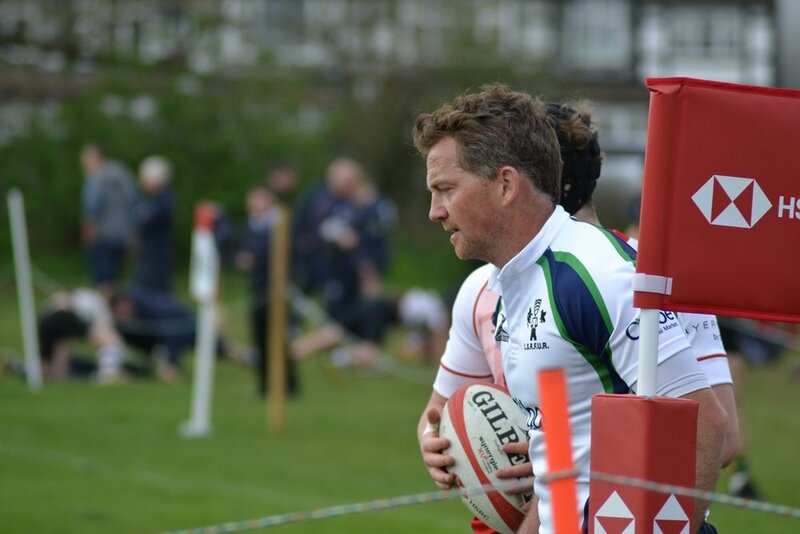 In addition, huge thanks to our guest elite RFU referees: Wayne Barnes, Karl Dickson and JP Doyle who officiated across the tournament. We know our referees, as well as the players, hugely enjoyed working with and observing you all. 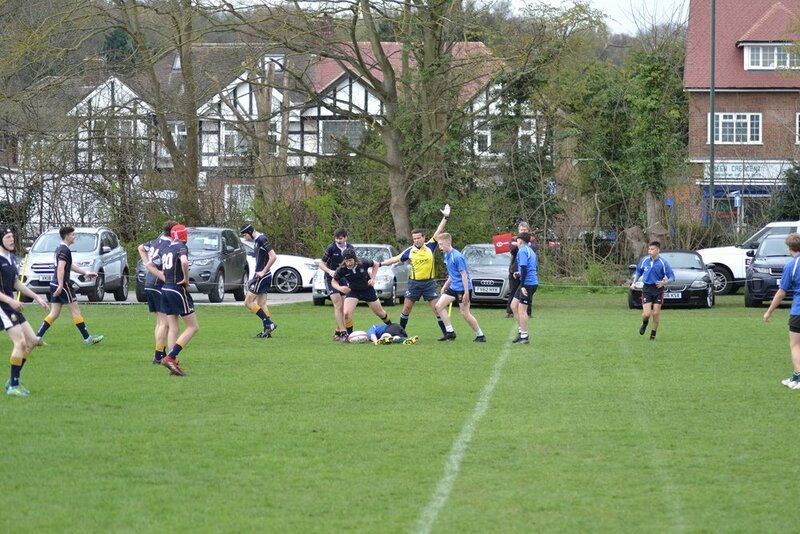 Finally, thank you to the schools, including Gordon’s School and Sedbergh, who allowed their junior referees to take time off from their studies to gain valuable officiating experience as part of our team. We cannot wait to do it all again next year! A selection of photos and the tournament finals appointments are provided below.